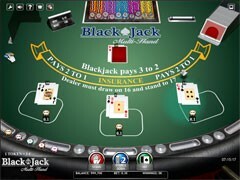 Unfortunately, if you are playing blackjack tournaments, and especially online blackjack tournaments, you cannot rely only on your luck or “good aura”. 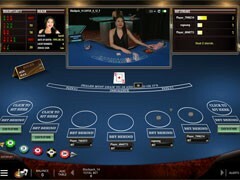 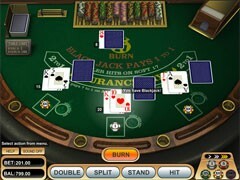 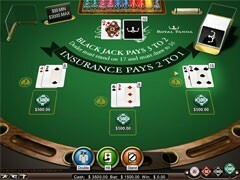 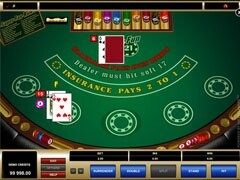 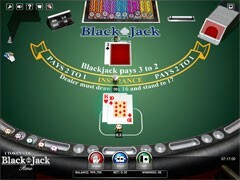 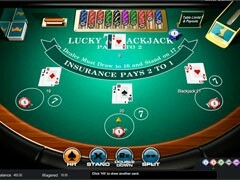 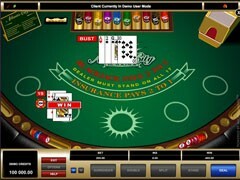 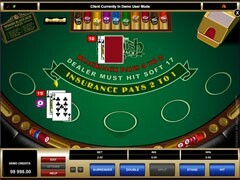 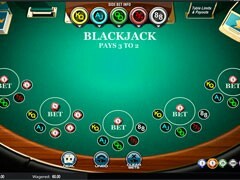 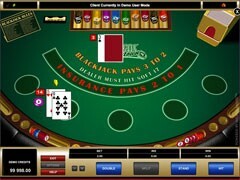 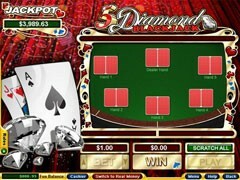 Playing Blackjack requires a lot of skills and wide knowledge base in your head to be able to make right decisions. 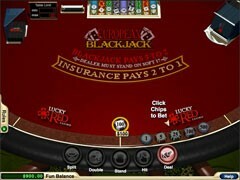 Although there is always a little luck, but skill is more important. 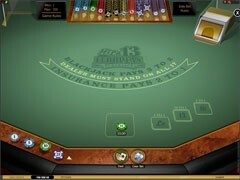 To build the skill you will have to do a lot of practice, i.e. 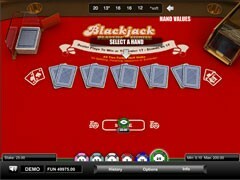 play blackjack a lot. 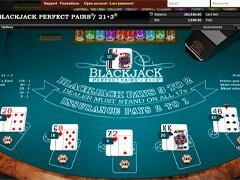 Learn blackjack strategies, techniques, share your experience and discuss it on different forums – and you always will be at the top. 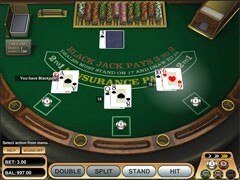 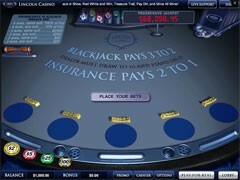 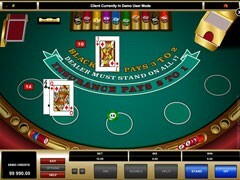 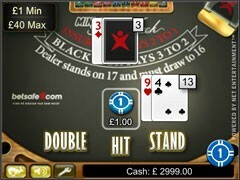 Try to stick to your strategy, especially if you have your own developed blackjack system. 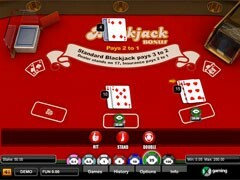 Read tournament rules carefully before entering into the game. 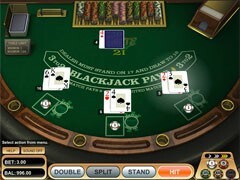 Define your optimal bet size, keeping in mind all possible choices you will have to do (hit, stand, double down etc.). 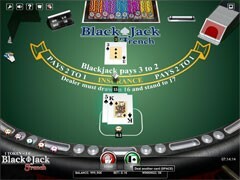 In online blackjack tournaments with many players the size of your bankroll is the same as for others, so at the very beginning if the tournament you won’t have any advantage, but by playing carefully you could appear on the list of winners. 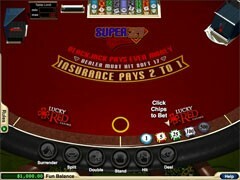 New player almost always do very common mistake, which leading then to lose their money. 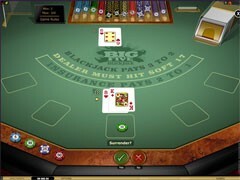 These mistakes are: unsteady play, large bets (20-50% of the whole bankroll), and not following the rules. 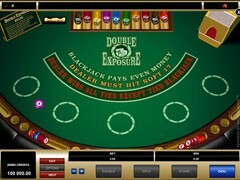 Especially do not make large bets, because this is the easiest way to lose. 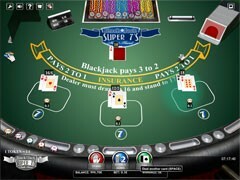 The probabilities won’t change, but if you lost your bet – you may not be able to rebuild your bankroll. 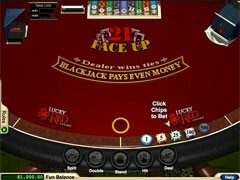 If you are at the top of winner list, try to bet less to keep your lead. 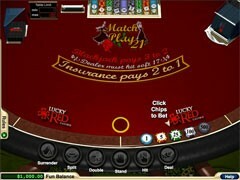 Also it is good to track the chips your opponents have, it will help you to calculate your chances and maybe to change the strategy to play more effectively. 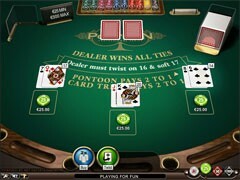 Almost all tournaments use the same structure – “winner takes all” – so you just need to win more than others. 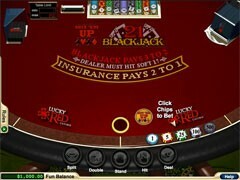 Just keep in mind these tips, use it when playing online blackjack tournaments and your chances to win will be much better.